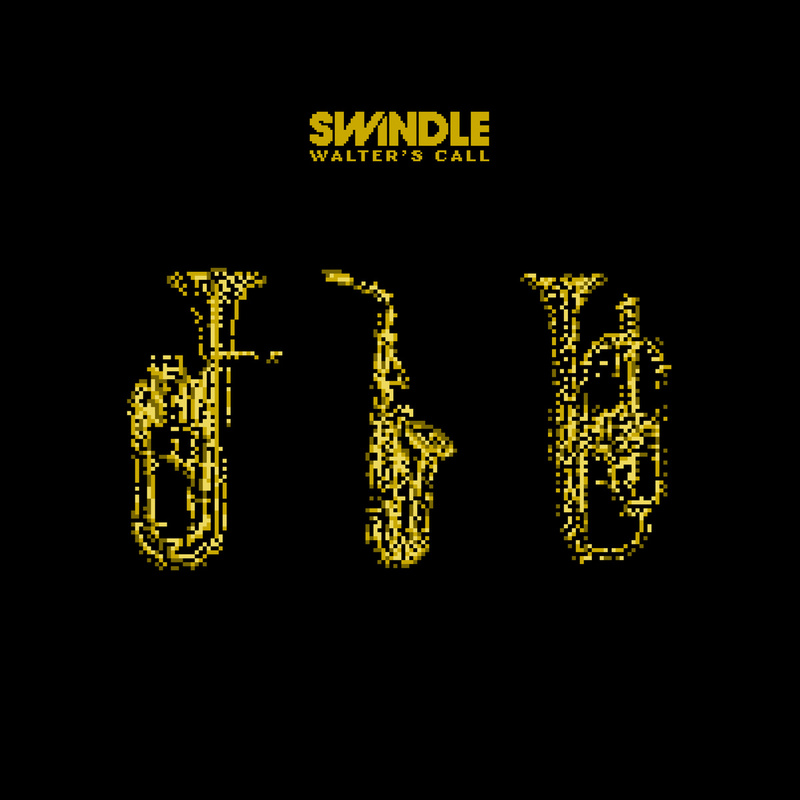 When Gilles Peterson‘s Brownswood Records announced that they were releasing an EP from young British producer Swindle it sounded like a match made in heaven. And it certainly lived up to the hype. I wanted to share my favourite track from the “Walter’s Call” EP which is called “Summer Fruits” which I played in my opening set before the legendary DJ EZ yesterday. Didn’t mean to name drop but how often will I get the chance to say something like that! You can really hear the level of musicianship coming from his productions which elevates his material miles ahead of most laptop producers. No knock on producers who can’t play an instrument, there are tons of great ones, but when someone can play more than a few basic chords it starts feeling more like songs rather than beats. We strongly suggest you add this EP to your to-listen / buy list!